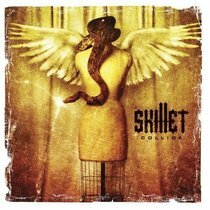 An enhanced version of Skillet's COLLIDE release, with bonus track 'Open Wounds'. This next step in Skillet's eclectic musical journey sees the band toning down their keyboard/industrial approach and going for an all out guitar attack. Passion, innovation and energy.